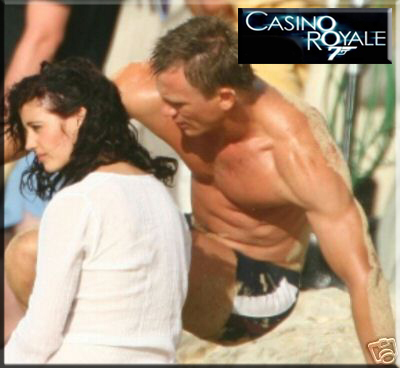 with silver ribbon and CASINO ROYALE label as shown. 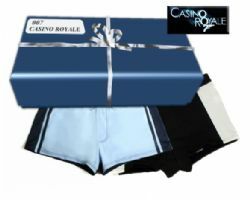 The ultimate gift for any James Bond fan. Quality and style at an affordable price. 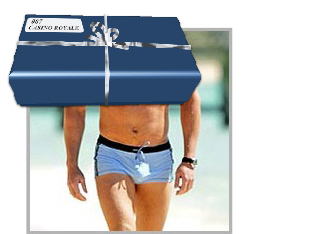 Click the Photo to find out more about these iconic mens swimming trunks ... .